The School of Life wanted to attract new audiences to their public programme and also widen the network of creative practitioners and thought leaders they work with. 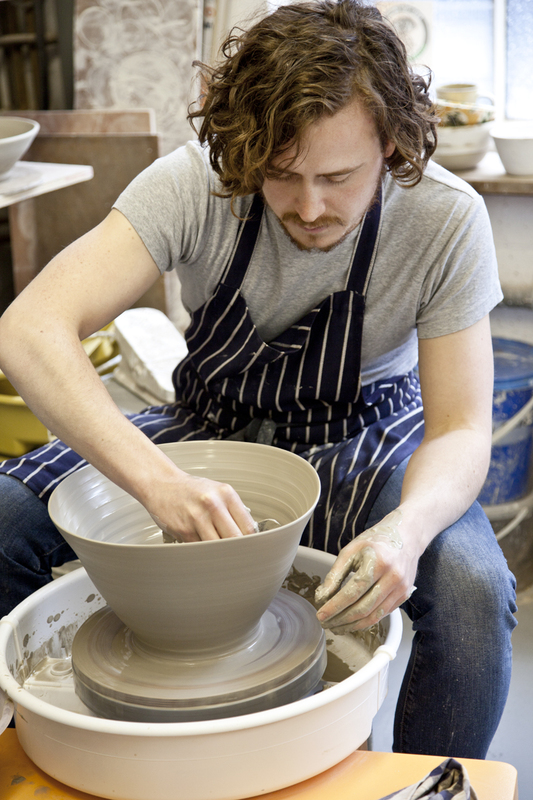 We identified independent and emerging artists, designers and makers, as well as leading lights from the creative industries, and curated a series of full-day ‘Designer Makers’ experiences for members of the public to participate in. 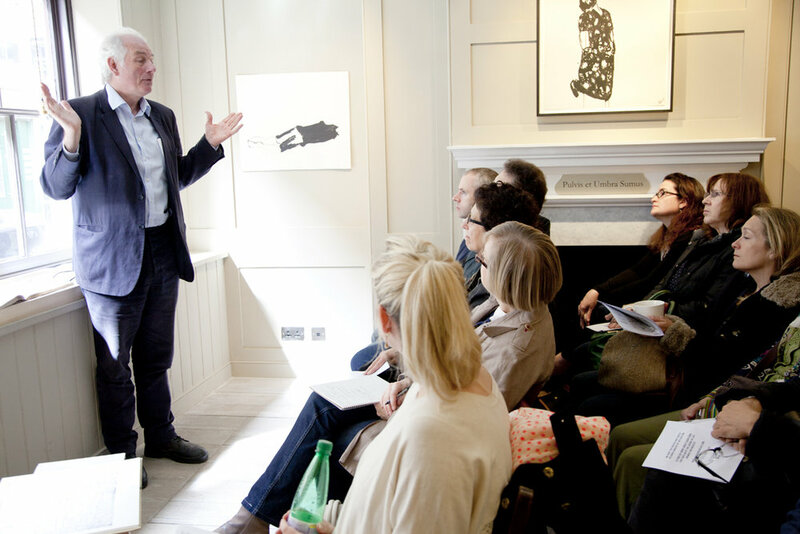 The programme launched with a talk on the rich history of the area delivered by renowned local architectural historian, Dan Cruickshank and featured a unique line-up of behind-the-scenes visits to studios based in London’s thriving design hubs of Shoreditch and Clerkenwell. 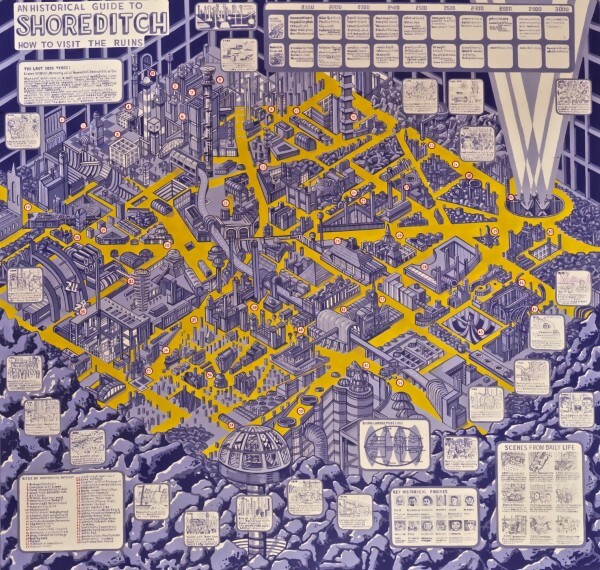 Highlights included a tour from bespoke tailor Timothy Everest around his cutting rooms and studio; stepping back in time to Shoreditch’s centre of silk trade with lunch at original huegenot house, Town House Antiques; and seeing Shoreditch in a new way through the eyes of contemporary British artist Adam Dant. The originality of the event brought new audiences to the entire School of Life offering. 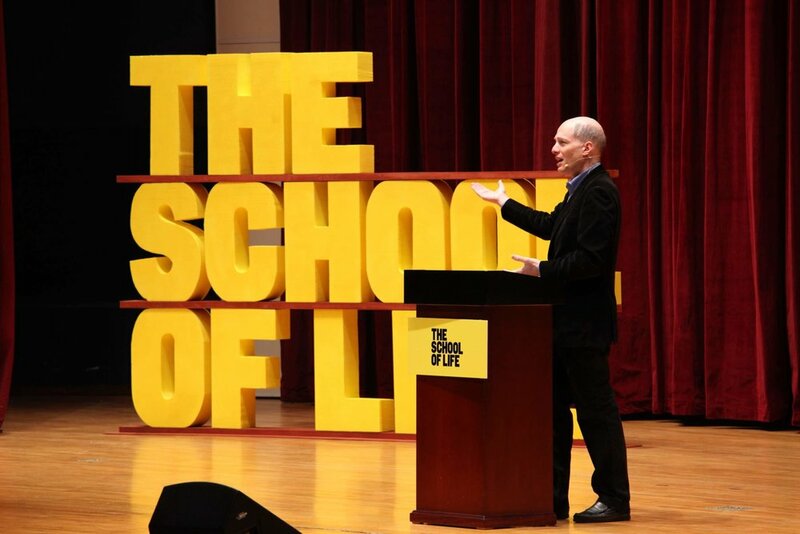 In addition, The School of Life commissioned us to develop a new course for their public and business programmes on how to use design-thinking methods and mindsets to drive innovation. The half-day course included hands-on exercises and group activities designed to spark fresh thinking, and give participants a suite of practical tools to use in the workplace or on personal initiatives.